We manage a variety of capital improvement / replacement projects for our existing clients and on behalf of self-managed associations seeking additional expertise in this area. We will oversee your project from the early stages of project planning right through to final completion. We handle all aspects of project planning including Scope, Timing, Engineer Evaluations and Architect Designs and identify qualified contractors to solicit for bids. Once the scope of the project is approved by the board, we work closely with qualified contractors and experienced professionals to collect and evaluate bids and we assist the board in selecting the best contractor based on experience and pricing. 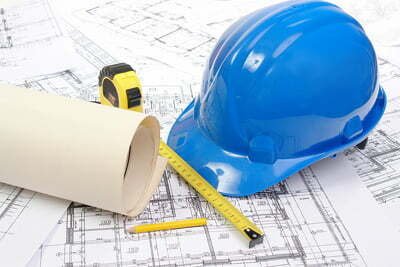 We then negotiate with the contractor to ensure the best possible performance and payment terms for our clients. We work closely with the board to ensure that the project is funded correctly either through a special assessment, the use of the reserve funds or a combination of both. If financing is required we work with banks who have experience in funding association projects and can assist you with preparing the loan applications. We closely supervise the progress of the project to ensure it remains on schedule and within budget. Our policies ensure that milestone payments are only made on satisfactory completion of the appropriate work, in accordance with the terms of the contract.